The Canadian book chain, Indigo Books, has chosen Living with PCOS—Polycystic Ovary Syndrome, for a special promotion on women’s health. 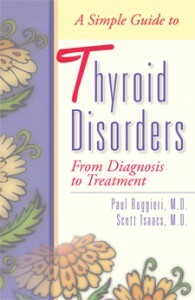 The book was selected by the chain’s “trusted medical advisory team.” The book will be displayed “faceout” in the chain’s large format stores. PCOS is an endocrine disorder affecting some 10 million women; however, most women have never been diagnosed. Several Addicus titles have gone back to press in the last few months. 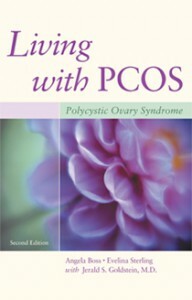 Among the most recent reprints are The Marital Compatibility Test and Living with PCOS—Polycystic Ovary Syndrome. Parent’s Guide News is excerpting the Top Ten Most Asked Questions from Dr. Susan Warhus’ book, Countdown to Baby—Answers to the 100 Most Asked Questions about Pregnancy and Childbirth. The article will run in the October 2004 issue. 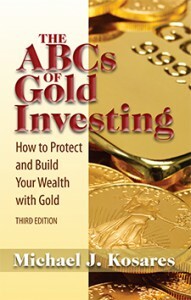 The second edition of The ABCs of Gold Investing is being prepared for press. Author Michael J. Kosares has updated the book throughout. The first edition of the book, published in 1996, is still a popular volume; however, readers will appreciate the new, updated edition. 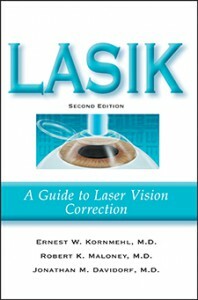 The third printing of LASIK—A Guide to Laser Vision Correction has just rolled off the press. 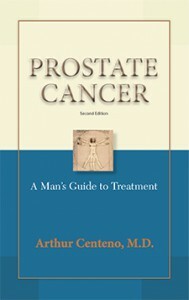 This updated edition contains information on the new diagnostic procedure known as Wavefront. This laser technology measures imperfections at 200 individual points in the eyeball; in contrast only one measurement is taken for glasses and contact lenses. The laser then uses the Wavefront “blueprint” to reshape the cornea. An October launch is scheduled for Your Complete Guide to Facial Cosmetic Surgery. The new book covers the various surgical procedures available to rejuvenate the face-facelifts, eyelid lifts, and rhinoplasty to name a few the book is written by facial cosmetic surgeons Jon Mendelsohn, MD; William Truswell, MD; and Kriston Kent, MD.